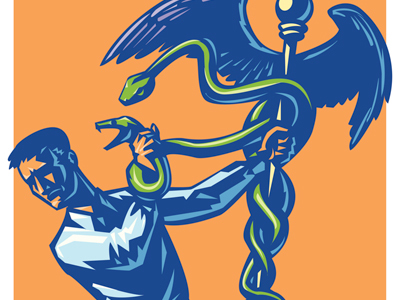 Pop quiz: Know what you should about Obamacare? In a matter of months, restaurateurs will need to notify employees of their new health insurance options under the Affordable Health Care act, officers of the National Restaurant Association alerted attendees of last week’s Restaurant Leadership Conference. In a short, focused presentation, CEO Dawn Sweeney and chairman Phil Hickey stressed that operators need to learn their obligations and options now to contend with one of the greatest challenges ever faced by the industry. The definitions of the terms, taken from a new NRA pamphlet, “The Health Care Law: What You Need to Know Now,” are presented here. The definitions can be found here, or at the NRA’s website, Restaurant.org/Healthcare.